Properties in Rally School Ireland average 4.5 out of 5 stars. Property 16: A lovingly restored courtyard, originally built to house working animals in 1860. 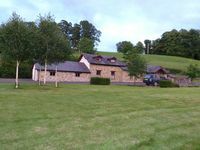 Property 31: Stunning 5 Bedroom, 5 star cottage, fabulous views of Tyrone Countryside. 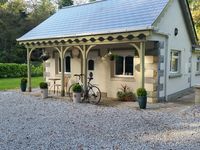 Our family of 5 stayed at this beautiful guest house on a fantastic estate property. Had everything we needed and great WiFi! Would book again in a heartbeat!